Looking for a lot to build your dream home on? This is it! 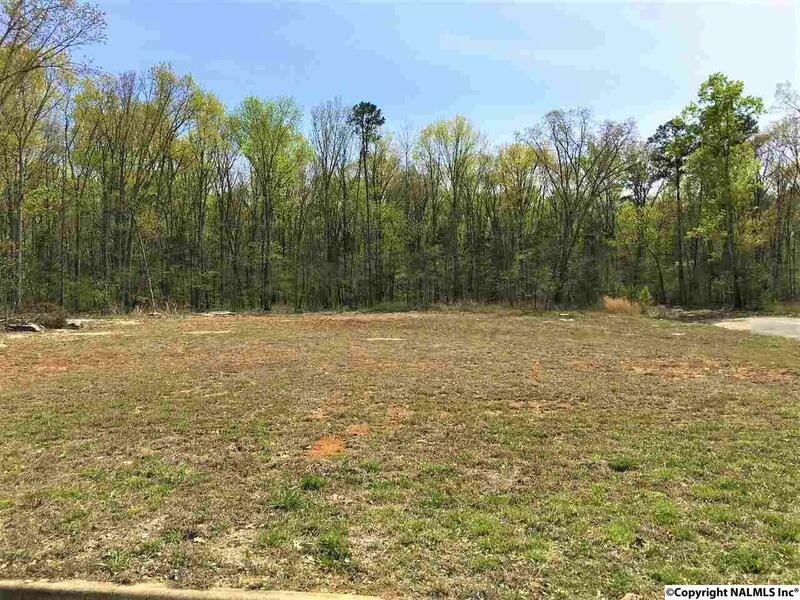 This lot is located in peaceful Hillhurst subdivision and has been cleared, ready for you to build on! 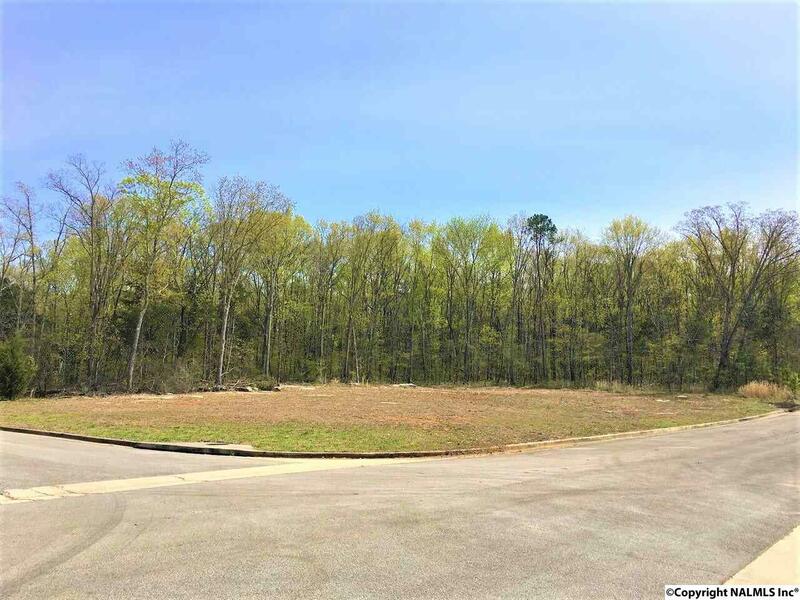 The lot backs up to thousands of acres of undeveloped wood land with wildlife (Deer, Turkey, Etc..). This lot is in the city but has a country feel. 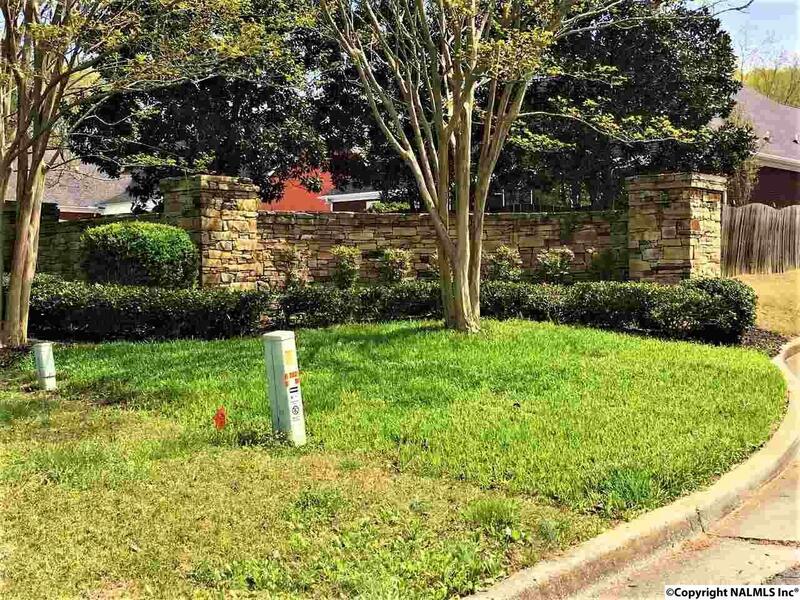 Selma Street is very quiet and all the homes/yards are well maintained. Selma Street also is very well lit, additional street light have been added in the past couple years. There is very little traffic in this area, so its great for kids to ride bikes & play.